Lighting a Fire: I got an award! 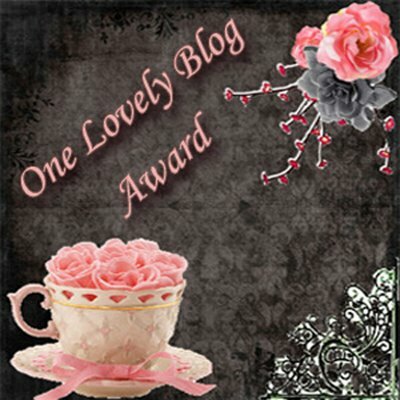 Many thanks to Tammy at Forever in First for the One Lovely Blog Award! Well, I already follow Tammy and I have already linked back to her lovely blog SO here are my 15! Sheri at First Grade Rocks! Alright, I spent the day at a wonderful RTI workshop and I am pooped! I will post all about it soon! Happy Friday! Awwww...thank you so much! I am so honored! Thank you so much Julie!!! I'm so glad that you found 1st GRADE ROCKS!!! !!! I'm your newest follower:) I can't wait to blog about my new award!!! Thank you so much!!! I am honored that you recognized me! Congrats on your first award! !